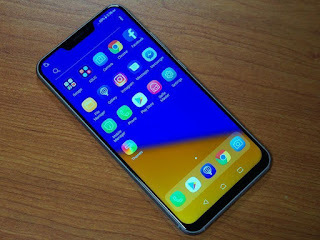 18:9 Display was a trend of 2017 Now Android Phones makers have started launching Phones with Notch Like iPhone X which makes it 19:9 Display. Android P now has Notch support, we can expect More phones with 19:9 Display Notch this year. Here is a list of Phones with 19:9 Display. 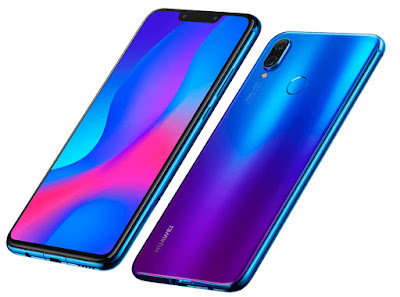 Asus Zenfone 5Z has a 6.2-inch Full HD+ 19:9 Super IPS display with notch design and 90% screen-to-body ratio powered by Snapdragon 845 Processor. 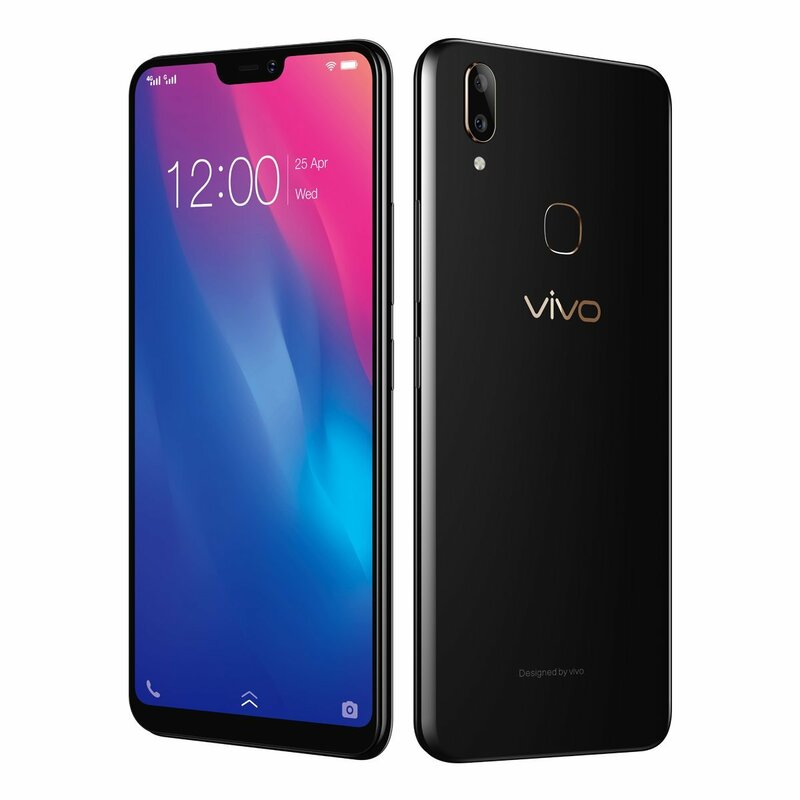 It has 6GB / 8GB LPDDR4x RAM with 128/256GB storage, expandable memory up to 2TB with microSD Dual SIM device runs on Android Oreo with ZenUI 5.0. 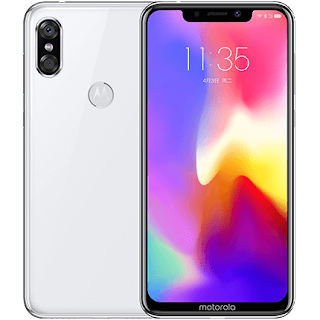 On Camera, It has a 12-megapixel rear camera secondary 8-megapixel rear camera with 120-degree wide-angle lens for portrait shots. It also has an 8-megapixel front-facing camera with auto portrait and Selfie panorama modes and has Face unlock apart from fingerprint sensor on the back. Packed with a 3300mAh battery with ASUS BoostMaster fast charging and AI charging. Asus Zenfone 5 has a 6.2-inch Full HD+ 19:9 Super IPS display with notch design and 90% screen-to-body ratio powered by Snapdragon 636 Processor. 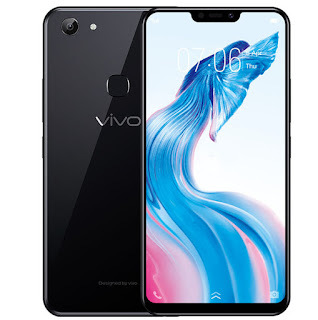 It has 4GB / 6GB LPDDR4x RAM with 64GB /128GB storage, expandable memory up to 2TB with microSD Dual SIM device runs on Android Oreo with ZenUI 5.0. 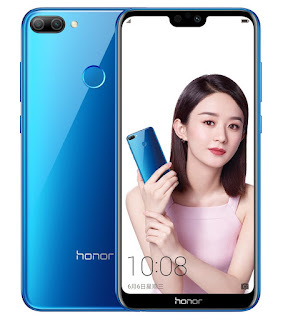 On Camera, It has a 12-megapixel rear camera secondary 8-megapixel rear camera with 120-degree wide-angle lens for portrait shots. 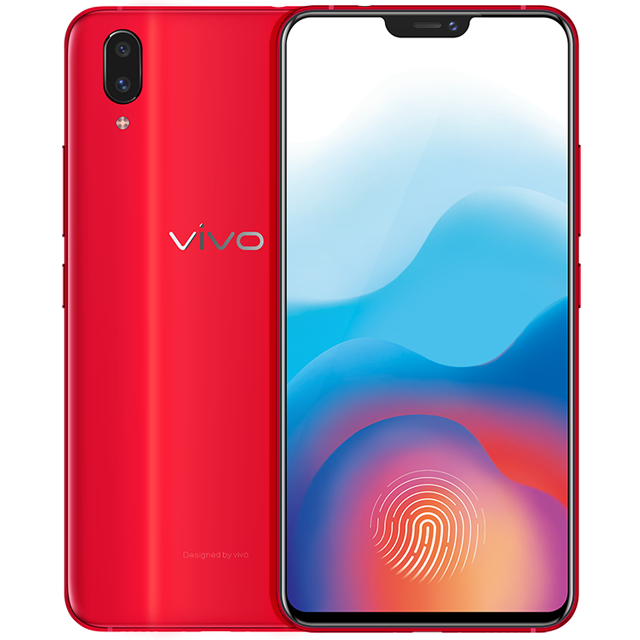 It also has an 8-megapixel front-facing camera with auto portrait and Selfie panorama modes and has Face unlock apart from fingerprint sensor on the back. Packed with a 3300mAh battery with ASUS BoostMaster fast charging and AI charging. 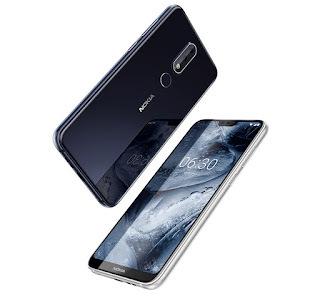 Nokia X5 features a 5.86-inch HD+ 2.5D curved glass display with 19:9 aspect ratio and a notch powered by a 2GHz Octa-Core SoC with up to 4GB of RAM and 64GB Storage. 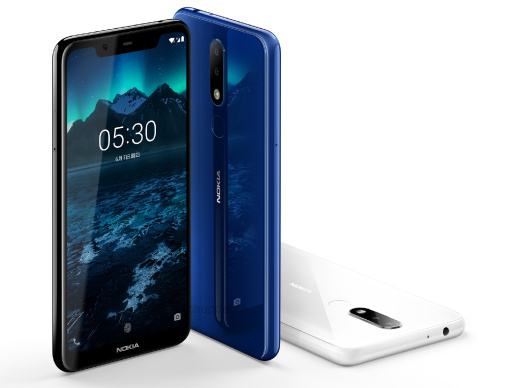 It also has a fingerprint sensor on the back and a glass back, similar to the Nokia X6. 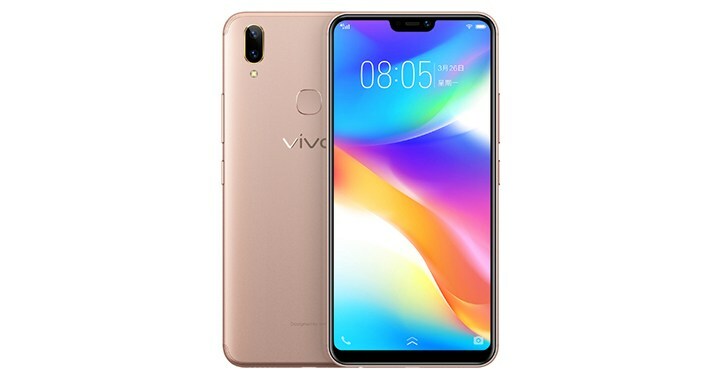 Packed with a 3060mAh battery. Nokia X5 has a 13+5MP Dual Rear Camera and 8MP front Camera, There is also support for AI face Unlock, It runs on Android 8.1 Oreo out of the Box. 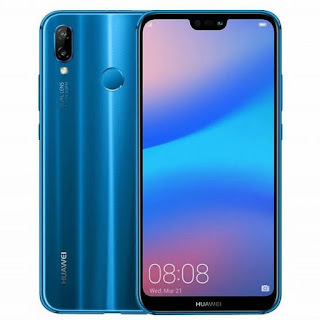 Huawei Nova 3i has a 6.3-inch FHD+ 19:5:9 aspect ratio curved glass display with a notch powered by Octa-Core Kirin 710 12nm processor with 4GB RAM and 128GB Storage, 6GB RAM with 64GB / 128GB internal storage. 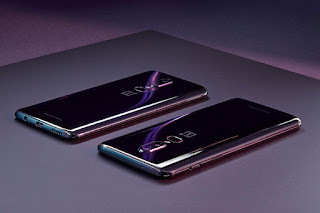 Dual SIM device runs Android 8.1 (Oreo) with EMUI 8.2 and a 24-megapixel front camera along with a 2-megapixel secondary camera and has a 16-megapixel rear camera AI scene recognition along with a 2-megapixel secondary rear camera for portrait shots. Packed with a 3340mAh Battery. Oukitel U18 has a 5.85-inch 19:9 HD+ display powered by MediaTek 6750T processor with 4GB of RAM and 64GB of internal storage. 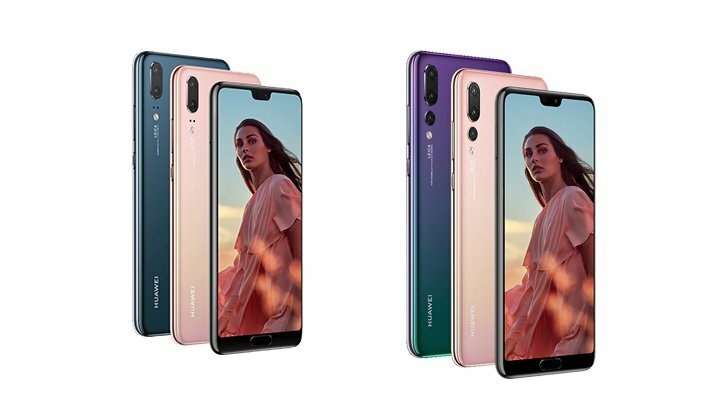 In terms of camera, it has a 16MP+2MP Rear camera and a 13MP selfie snapper. Packed with a 4000mAh battery. 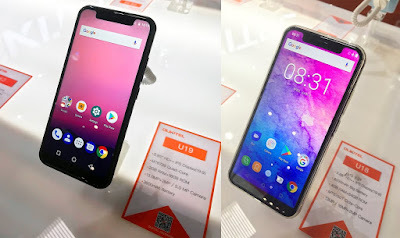 Oukitel U19 has a 5.85-inch 19:9 HD+display powered by a MediaTek 6739 SoC with 2GB of RAM and 16GB of internal storage. On Camera, it has a13MP+2MP Dual Rear cameras and 5MP shooter for selfies Packed with 3600mAh battery. 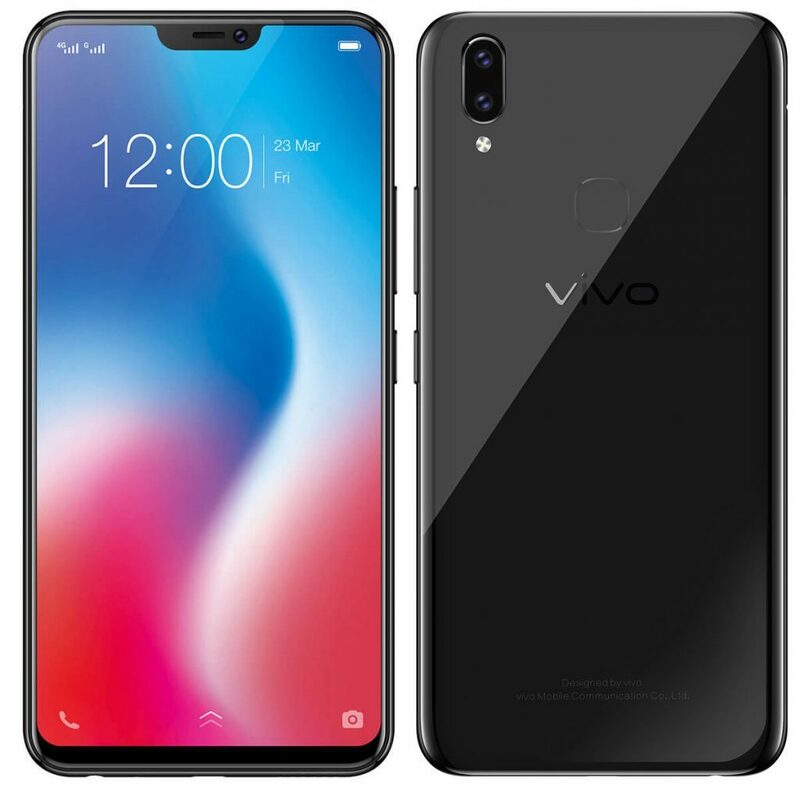 Wiko View 2 and View 2 Pro come with 6.0 inches 19:9 aspect ratio and 720 × 1528 pixels resolution 19:9 full view display runs on Android 8.0 oreo O.S. Packed with 3000mAh, The wiko view 2 and View 2 Pro also supports 2G,3G, and 4G LTE Networks. Wiko View 2 has 13MP back camera with LED flash and 16MP front-facing camera. While Wiko View 2 Pro comes with 16MP back camera with 16MP front-facing camera with Dual LED flash. 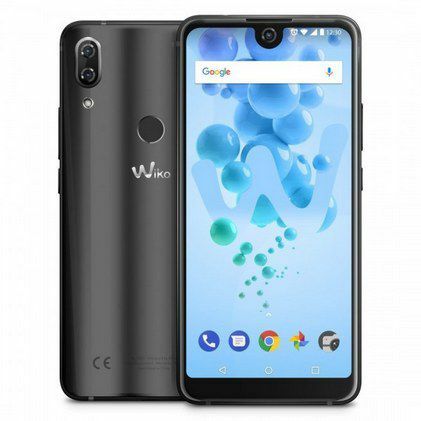 Wiko View 2 is Powered by Snapdragon 435 Processor with 3GB RAM and 32GB Storage. whereas Wiko View 2 Pro has Snapdragon 450 Processor with 4GB RAM and 64GB Storage. Huawei P20 Lite has a 5.84-inch FHD+ 19:9 screen with a notch powered by Kirin 659 with 4GB RAM and 64GB of internal storage. Dual SIM device runs Android 8.0 (Oreo) with EMUI 8.0. 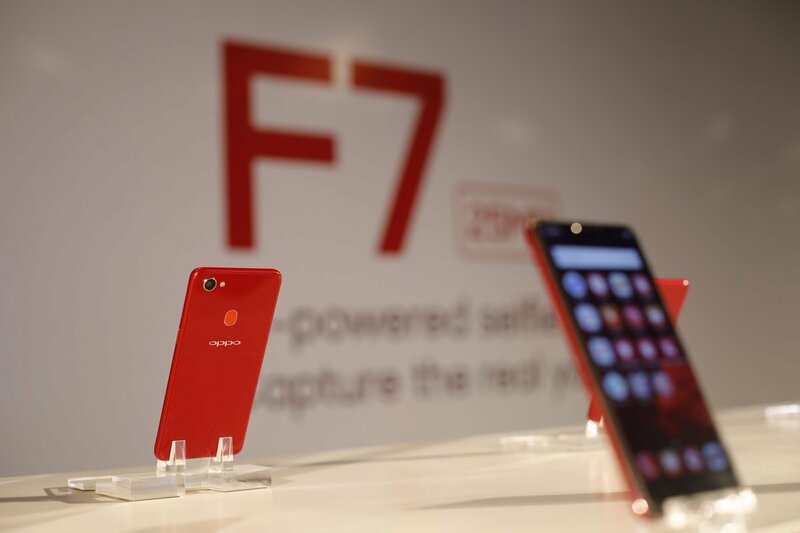 On Camera, it has a 16-megapixel rear camera along with a 2-megapixel secondary camera for portrait shots. and a 16-megapixel front camera with face beauty. 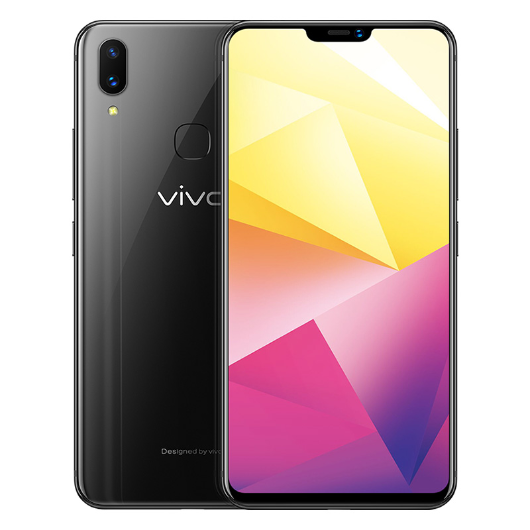 It features a fingerprint sensor on the back and a 3000mAh battery with fast charging. 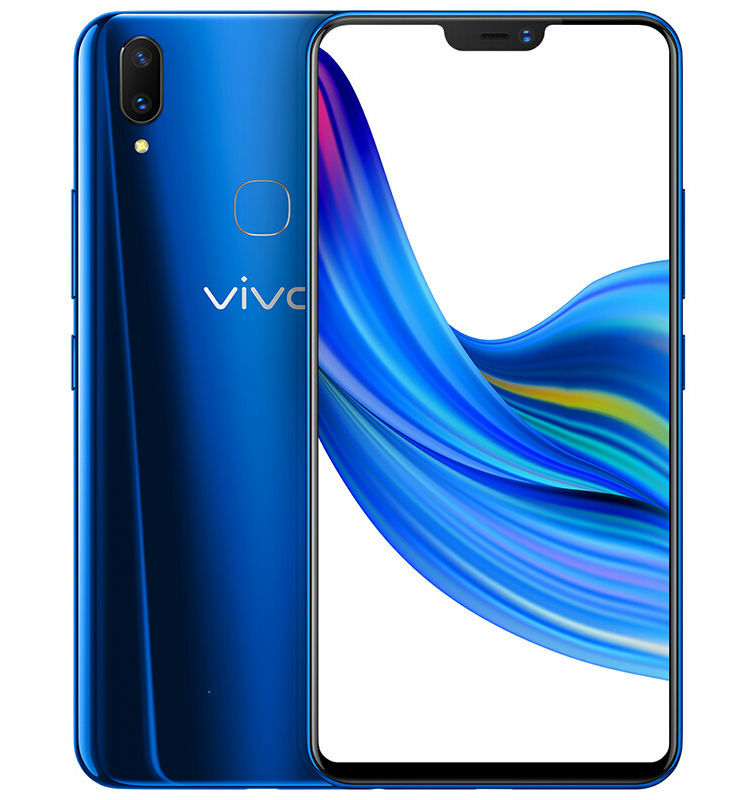 Vivo Y85 comes with a 6.26-inch 19:9 display powered by 1.8Ghz Octa-Core Snapdragon 450 coupled with 4GB RAM and 32/64GB of internal storage. On Camera, it has a 13MP+2MP Dual rear camera and 16-megapixel selfie camera. 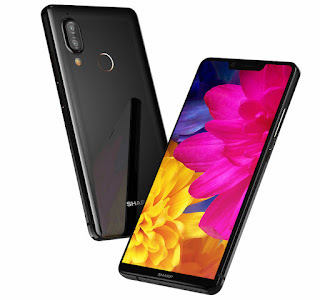 Dual SIM device runs on FunTouch OS 4.0 based on Android Oreo on board.Connectivity options include 4G LTE,Dual SIM, WiFi,Bluetooth 5.0,GPS, A-GPS, GLONASS. Packed with a 3260mAh battery. Vivo V9 features a 6.3-inch (2280 x 1080 pixels) Full HD+ 19:9 IPS display Powered by 2.2GHz Octa-Core Snapdragon 626 processor with 4GB RAM and 64GB storage which is further expandable with MicroSD card up to 256GB. 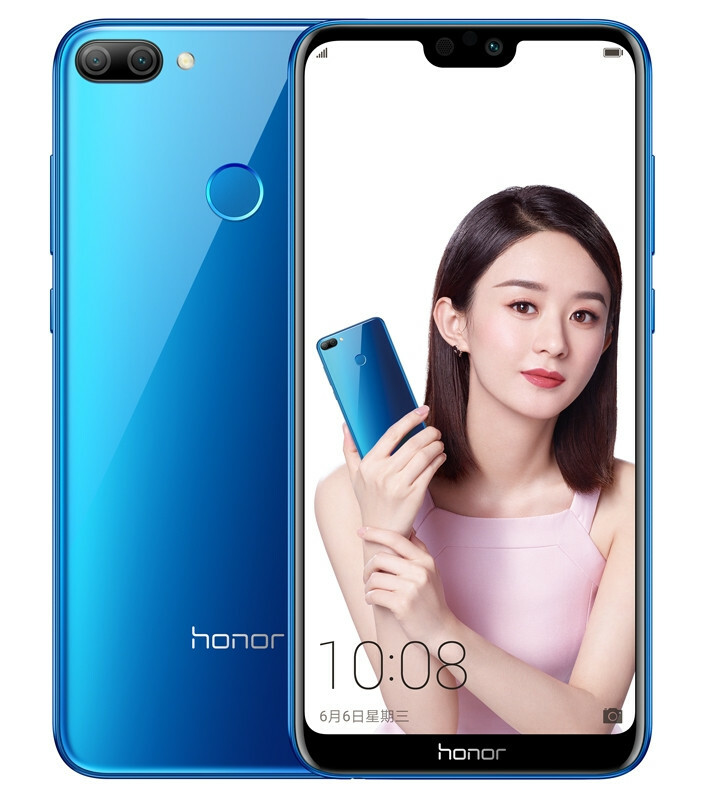 It runs on Funtouch OS 4.0 based on Android 8.1 (Oreo). 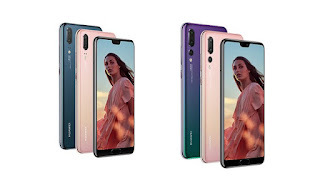 On Camera, it has a 16-megapixel rear camera along with a secondary 5-megapixel camera to capture the depth information for portrait shots. and 24-megapixel front camera. Packed with a 3260mAh battery. 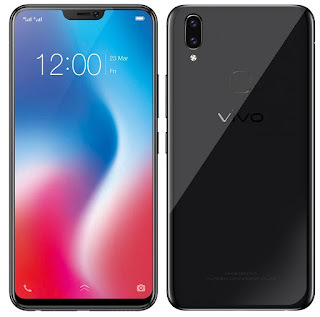 Vivo V9 Youth has a 6.3-inch FHD+ 19:9 2.5D curved glass display with a notch, 90% screen-to-body ratio powered by Snapdragon 450 processor with 4GB RAM and 32GB storage. 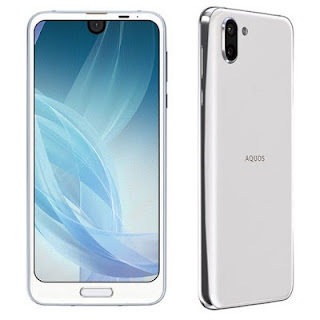 Dual SIM device runs Android 8.1 (Oreo) with Funtouch OS 4.0. 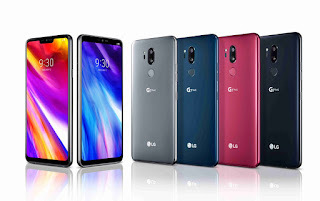 On Camera, it has a 16-megapixel rear camera along with a secondary 2-megapixel camera to capture the depth information for portrait shots and 16MP front camera packed with a 3260mAh battery. 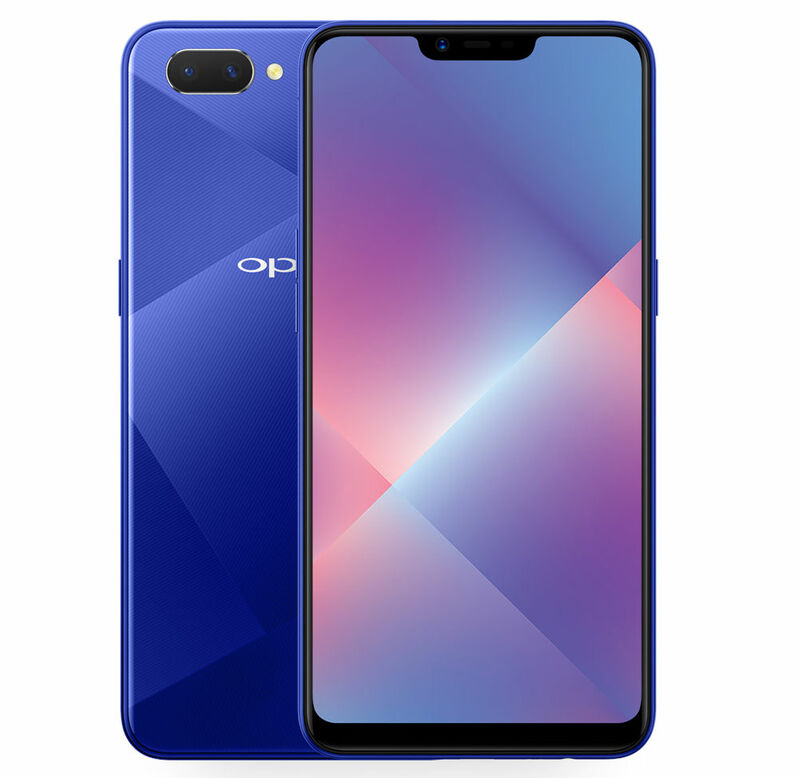 Oppo A3 has a 6.23-inch Full HD+19:9 aspect ratio display with 88% screen-to-body ratio powered by MediaTek Helio P60 Processor. 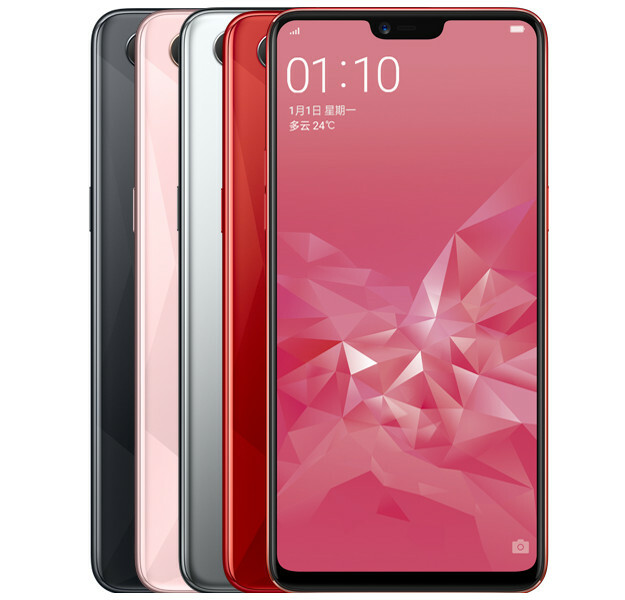 Dual SIM device runs on ColorOS 5.0 based on Android 8.1 (Oreo). On Camera, it has a 16-megapixel rear camera with LED flash and an 8-megapixel front camera doesn’t have a fingerprint sensor but has face unlock that can unlock the phone in just 0.08 seconds. Packed with a 3400mAh battery. Vivo X21i has a 6.28-inch Super AMOLED panel with a 19:9 aspect ratio with 2.5D glass on top. 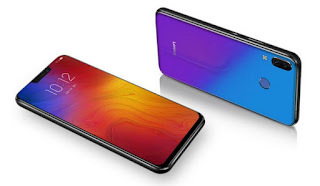 Powered by MediaTek Helio P60 chipset coupled with a dedicated AI processing unit. There are two memory options available, 6GB+64GB and 4GB+128GB, both with support for expansion. Packed with a 3425mAh battery. Vivo Y81 has a 6.22-inch HD+ (720x1520 pixels) IPS display with a 19:9 aspect ratio and Gorilla Glass protection powered by an octa-core MediaTek MT6762 Helio P22 processor with 3GB of RAM, and 32GB storage. On Camera, it has a 13-megapixel rear camera sensor with f/2.2 aperture and LED flash, and a 5-megapixel selfie camera Dual SIM device run on FunTouch OS 4.0 on top of Android 8.1 Oreo Packed with a 3260mAh battery. Oppo A5 has a 6.2-inch HD+ 19:9 aspect ratio display with a notch and 87.8% screen-to-body ratio powered by 1.8GHz Octa-Core Snapdragon 450 processor coupled with 4GB of RAM and 64GB of internal storage which is further expandable up to 256GB. Dual SIM device runs on ColorOS 5.1 based on Android 8.1 (Oreo). 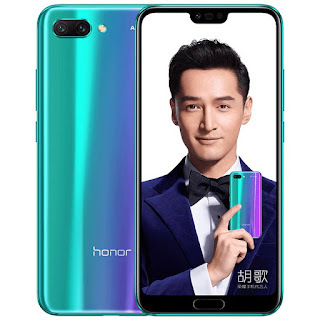 On Camera, it has a 13-megapixel rear camera along with a secondary 2-megapixel camera for portrait shots and an 8-megapixel front camera with AI beautify features that intelligently recognizes 296 facial features. Packed with a 4230mAh battery that promises 14 hours of video playback and 11 hours of gaming. Oppo A5 lacks Fingerprint Scanner comes with Face Unlock feature.